The second half of the year is quickly upon us. Where are you in your revenue goals? 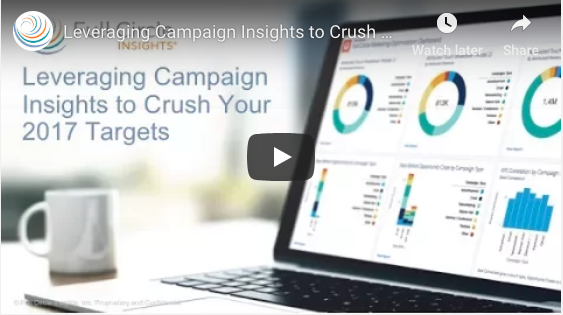 What are the steps to achieving your year’s goals with the right focus on leads, campaigns, and tactics? 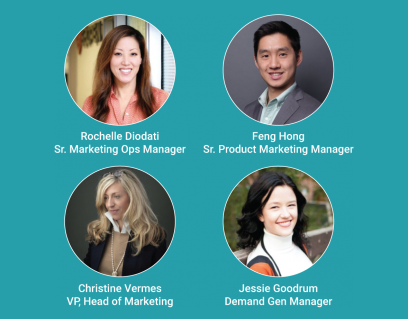 In this webinar replay, Full Circle Insights breaks down the Marketing War Room and gives a blueprint for each marketing role of a team to crush company targets.